So nice to say farewell to someone who is sticking around! 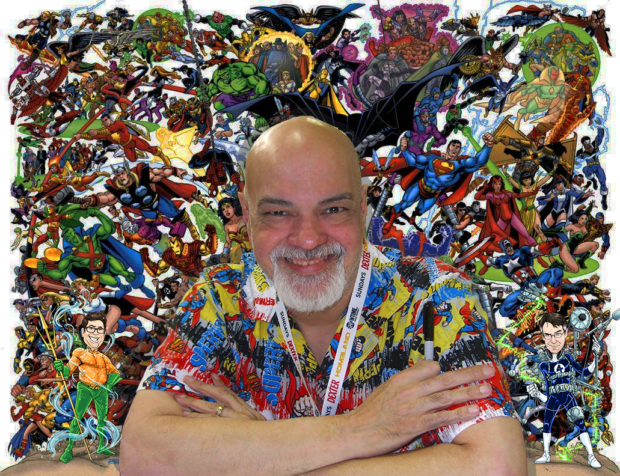 It’s an omnibus of an episode: First we sit down for a conversation with Rust Creek director Jen McGowan (founder of filmpowered.com), then honor the retirement of master comic book creator George Perez. Then on to DC rumors, Hanna Barbera announcements, so much Conan, and Wal-Mart vs Target for your salty snack money. Even more, we’ll talk Oscar noms, new Missions Impossible, The Color Out of Space and Nicolas Cage. Then TV and more in this week’s episode! Rust Creek is available on demand through Amazon.